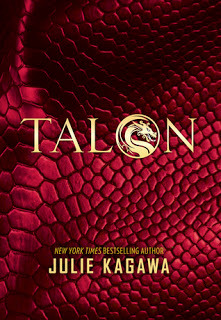 I'm reading Talon, and yeah, really enjoying it! 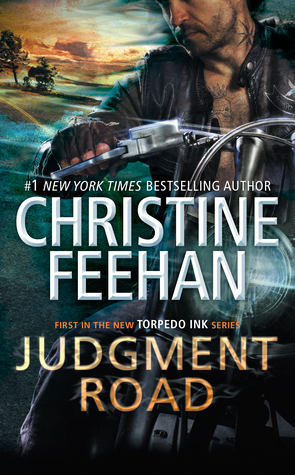 I read Judgement Road, and it was a great start to this next series! I'm going to be reading Lover at Last, and yeah, can't wait, this series is really great!